Leaves for Trees: BRICK WALL - Who is your mama? William Moulton Butler, Jr. appears to have been a good and loving husband and father, albeit a rolling stone. He was born in Illinois June 27, 1863 and moved to Indiana, Kansas, Missouri and finally Los Angeles, California where he died. His career seems to vary throughout his life: day laborer, farmer, real estate salesman and citrus farm owner. I have been able to track his life and times fairly accurately...my big issue with Mr. Butler, Jr. is that I do not know who his mama was. It's not a question of not having options...it a question of knowing which option to choose. His father, William Moulton Butler, Sr. has been a piece of work from day one. He was married twice, had like a million children and apparently misappropriated inheritance funds of his children. But I digress. I know that William was married first to Celia Butler, in 1845. According to the 1850 and 1860 censuses, William and Celia live together in Chicago. On the 1870 census Celia is no longer listed with the family and there are five children, including William Moulton Butler, Jr. There is also a house keeper named Elizabeth Brown, aged 28. In 1880 the family, now with new wife Eliza and five additional children, live in Lake County, Indiana. Later records show William married to an Eliza, born approximately in 1844. 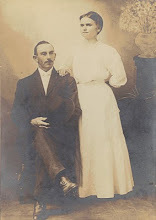 Both their obituaries state that they were married in 1861 and that her maiden name was Johnston. Eliza's obituary states that she had ten children, to include William Jr. And William Jr.'s death certificate lists Eliza as his mother. But the records do not match their story. With the help of the Illinois State Archives and their Illinois Statewide Marriage Index, 1763-1900, I was able to find documentation for the marriages of William Sr. The first to Celia T. Bliss in November 1845 and the second to an Eliza Brown in April 1872. An Elizabeth Brown was William's housekeeper in 1870...did he marry her? And if he was married in 1861 why is there no wife on his 1870 census? Could it be a convenient lie to cover for a pre-marital relationship? And to make several children legitimate? 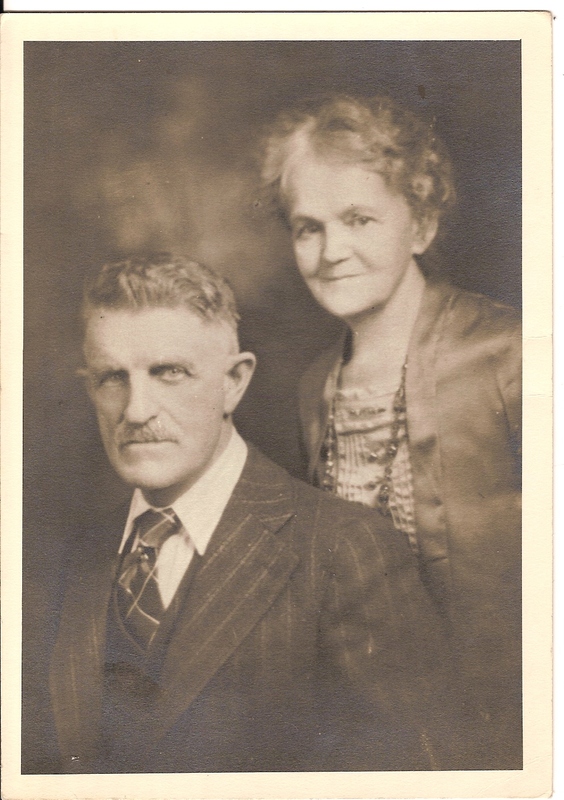 I ordered a copy of the Cook County marriage certificate for William M. Butler and Eliza Brown. She is listed as Mrs. Eliza Brown, which could account for a second marriage for Eliza as well and explain why there is no marriage license on record for William and Eliza Johnston. The solution to this issue is to determine the death date for Celia. I have found no burial record or obituary for Celia Bliss Butler. I found a reference to Celia and William in the Genealogy of the Bliss Family in America from about the year 1550 to 1880, compiled by John Homer Bliss. This history states that Celia married William Butler, Sr., had four children and died in 1866. Another family history, The Descendants of George Little who came to Newbury, Massachusetts in 1640, by George Thomas Little (available at HeritageQuest Online) states that William married first Temperance Celia Bliss and second Mrs. Eliza Brown. The same reference states that Celia and William had four children, with the last being born on October 29, 1861. It states that his first child by Mrs. Eliza Brown was born on February 9, 1862. It doesn't take a rocket scientist to see that those dates don't add up...only 90 days between children is funky math. So I am at an impasse. I have found no documentation for William and Eliza's supposed marriage in 1861, but several references altering that to 1872. I have looked all over Chicago, but can find no death information for Celia. If I could find Celia's death date I believe I could at least iron out the parentage for William Butler, Jr. I cannot account for the disparity in wedding dates given by William and Eliza, other than the obvious: they wanted a legitimate answer to who their babies' daddy was. Thank you for stopping by my blog and the nice comment you left about Robert Lincoln. I've enjoyed visiting your blog and your interesting family and posts.